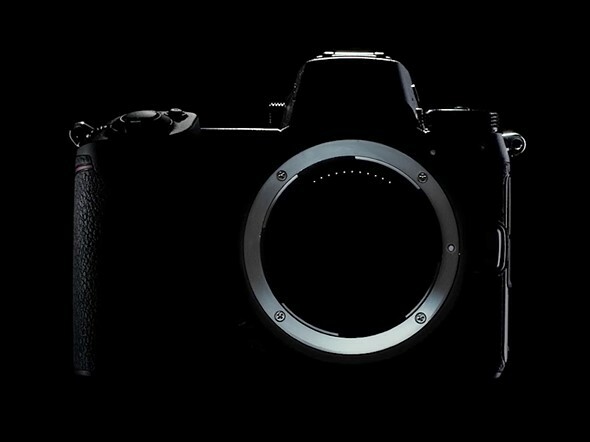 Nikon has released the third teaser for its upcoming full-frame mirrorless camera. Following up on Travel of Light and Mount, the third teaser is called 'Body: The Evolution of Nikon Quality. ' The video opens up with a few shots of cameras from Nikon's past as a narrator says 'all the expertise Nikon has acquired over the past 100 years has been poured into this camera.
' Of course, 'this camera' refers to the impending full-frame mirrorless system set to be announced on August 23rd. 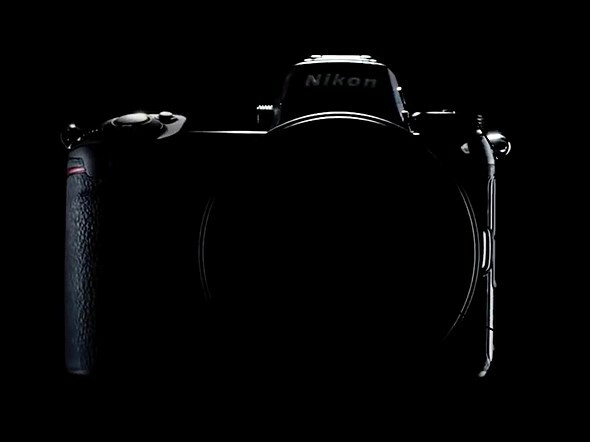 After multiple detail shots of older Nikon cameras, the video teases yet another outline of the yet-to-be-seen mirrorless camera. The shot appears almost identical to that seen in the 'Mount' teaser video, but this time there seems to be an unrecognizable lens attached to the camera. A screenshot from Nikon's 'Mount' teaser video — note the absence of the Nikon branding on the viewfinder bump, something we now have a glimpse of in the 'Body' teaser. The teaser also shows Nikon branding on the front of the viewfinder bump, a detail missing from past teaser videos.